Welcome to episode one hundred and eighty three of The Inspired Women Podcast. 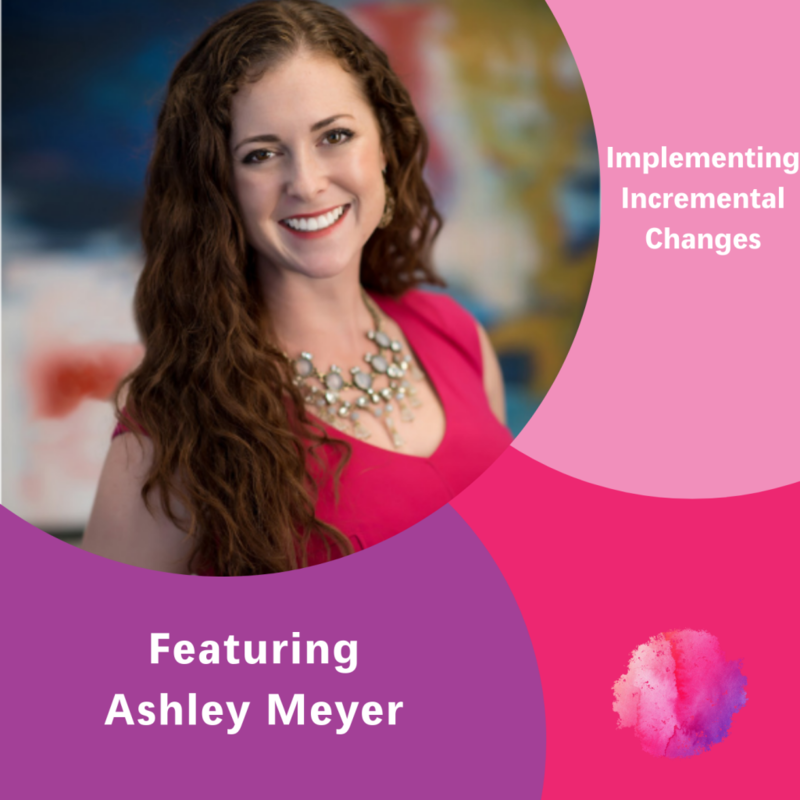 In today’s episode your host Megan Hall interviews Ashley Meyer. Ashley was born with a fire in her spirit that shows up in everything she does (including her curly red hair!). She spent years building her legal career, and when it came time to have children she was eager to find a community of moms she could relate to. But what she found didn’t quite work for her. She felt out of place when her worlds of work and life couldn’t coexist. Desperately searching for a space to be fully “her,” she came up empty-handed. So, she drew on that fiery passion and created Mommies Hiring Mommies (now MOMpire), a community all about, and for, moms doing it all!